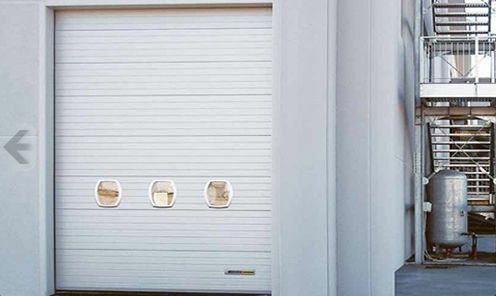 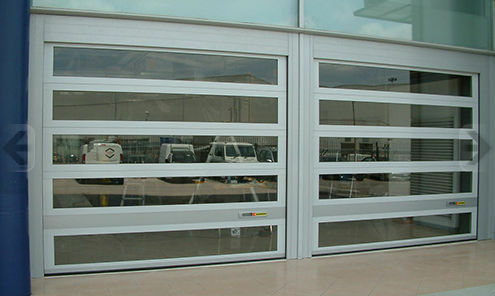 Kopron industrial sectional doors are the best solution to close loading points, because they have features like sturdiness, easiness and rapidity of use that are of primary importance in this field. 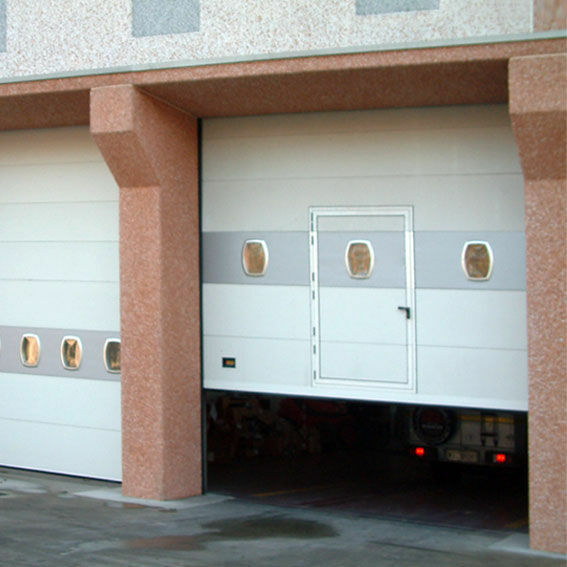 Moreover, only materials and panels of high quality make up our sectional doors and the panel’s thickness guarantees an high level of insulation. 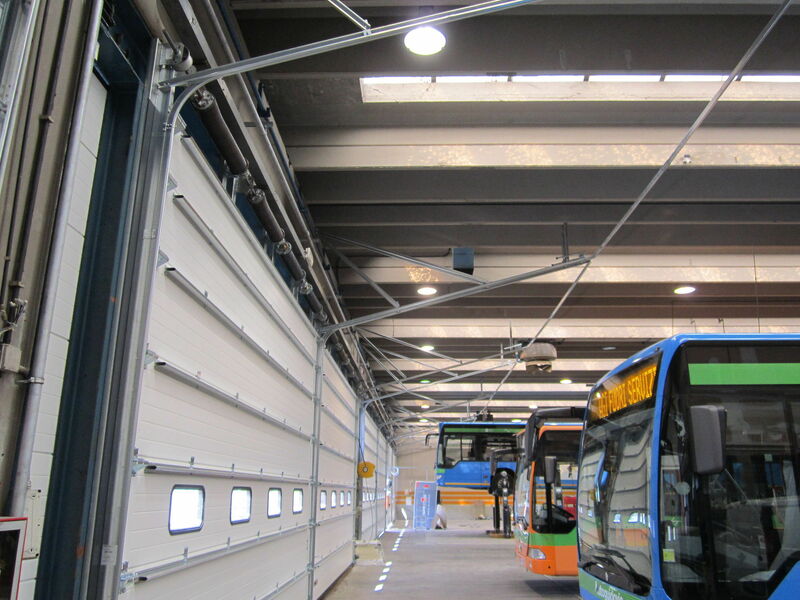 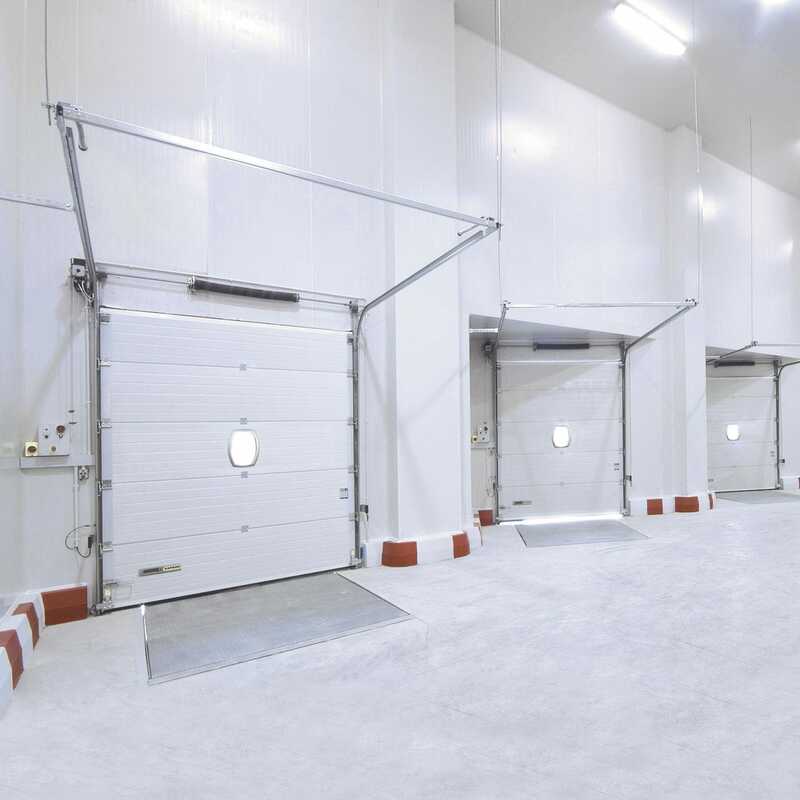 Kopron produces different kind of sectional doors in order to fit them and their opening/closing system perfectly to the dimensions of the storage, considering that sometimes, for example, the building has the problem of a reduced height due to different reasons.